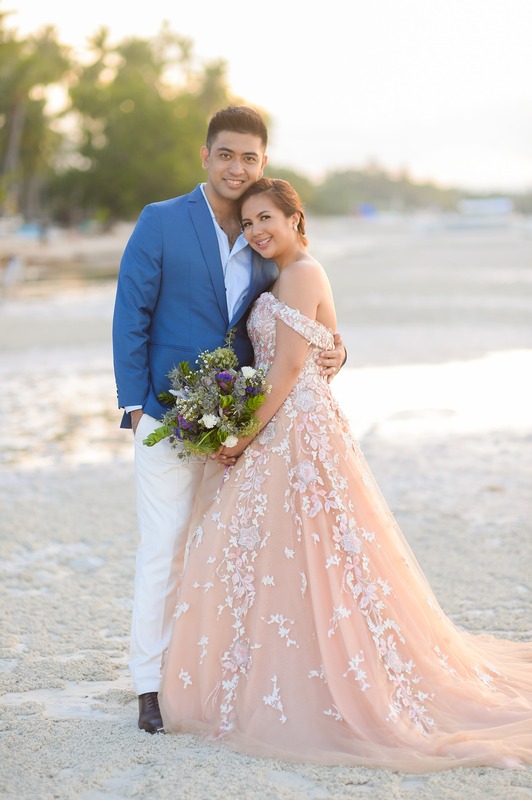 We’re In Love With These 6 Blush Pink Wedding Dresses Designed By Filipinos! 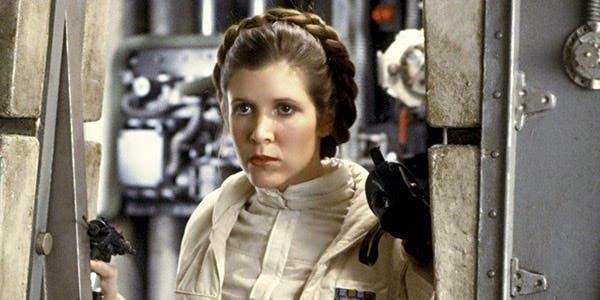 Not every girl wants a white wedding. For some adventurous brides-to-be, traditional dresses can be quite a snore. 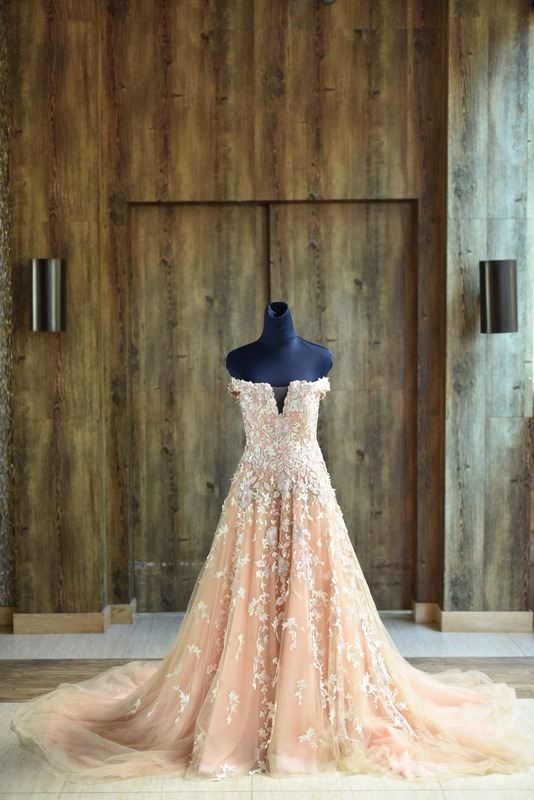 Here’s a list of 6 stunning blush pink wedding gowns that will leave you smitten—the best part? They’re all proudly designed by Filipinos! 6. This creation by Rosenthal Tee is a beach wedding dream dress come true! 5. 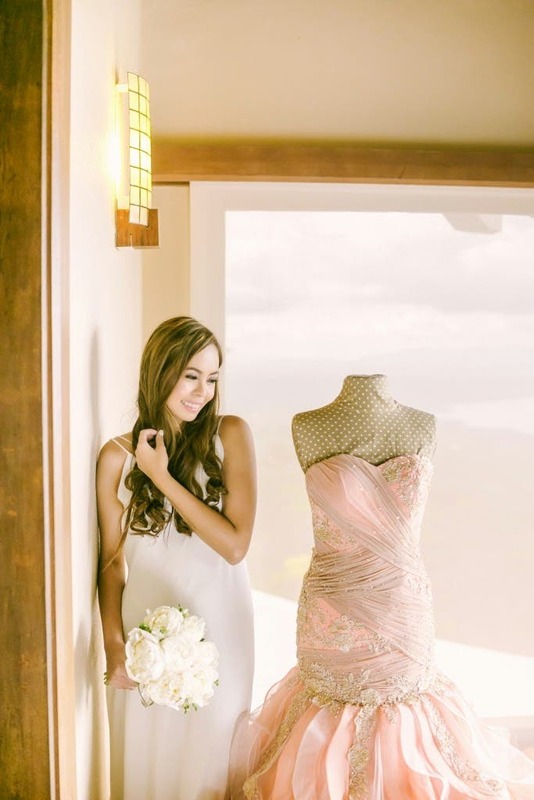 Julianne Syjuco’s designs never fail to make us embrace our feminine side! Look at those dainty back details. 4. 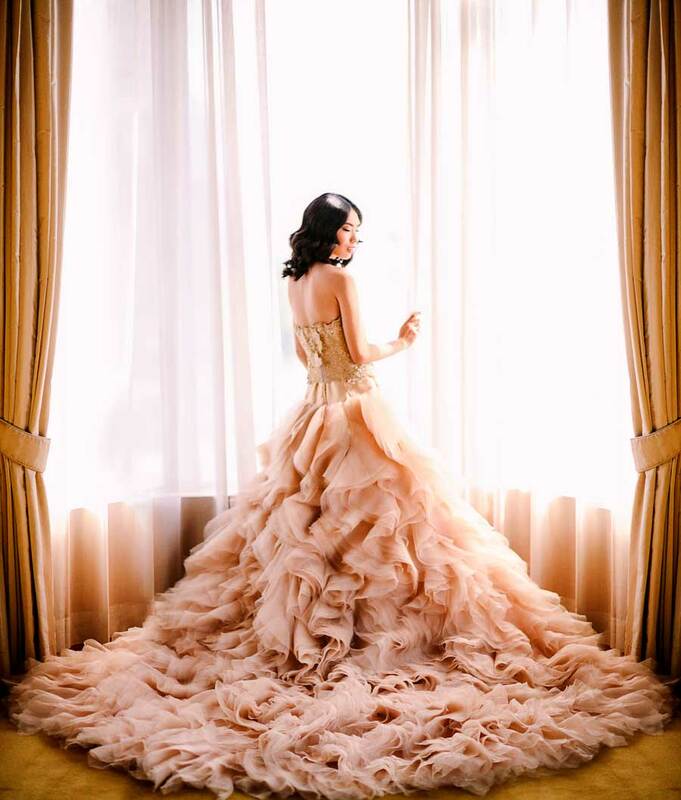 This Mikee Andrei creation is perfect for the modern and sophisticated. 3. 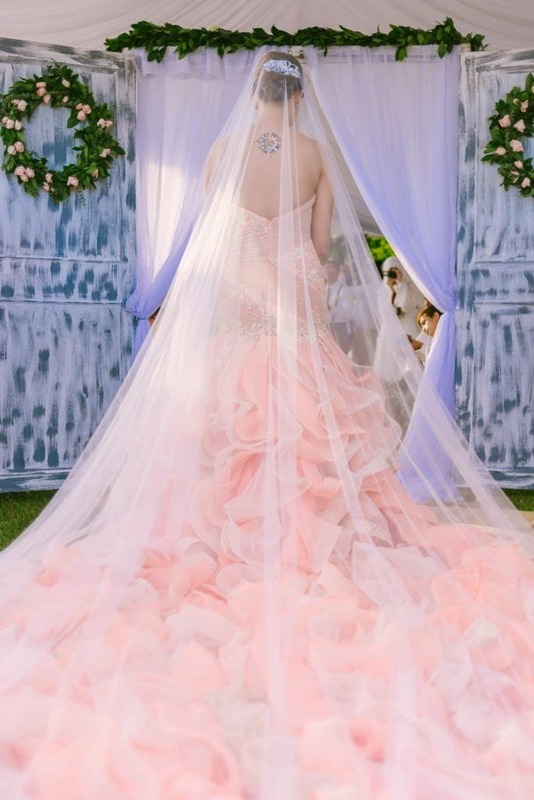 Doesn’t this Von Lazaro dress look like it was taken straight out of a fairytale book? 2. This masterpiece by Zandra Lim proves that blush pink wedding gowns are fun, flirty, and just as beautiful as white wedding dresses! 1. And finally, this frilly wedding dress by Monique Lhuillier is beautifully unconventional! We’re madly in love with it, TBH. Which look did you like most? Share your thoughts with us!